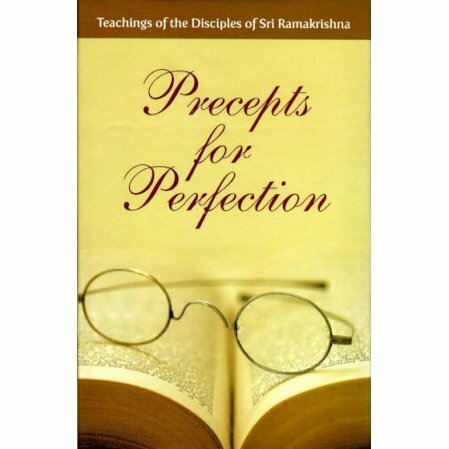 An original collection of the sayings of the disciples of Ramakrishna, arranged by subject. The path to spiritual growth is much easier with the help of people who have already achieved perfection and can answer your questions about overcoming the many obstacles that come up. Back in print after many years, this is the original collection of the sayings of the disciples of Ramakrishna, arranged by subject.